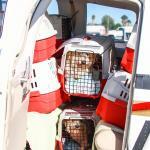 On Friday, 22 airplanes took off from the Van Nuys airport with a cargo of around 800 cats and dogs. 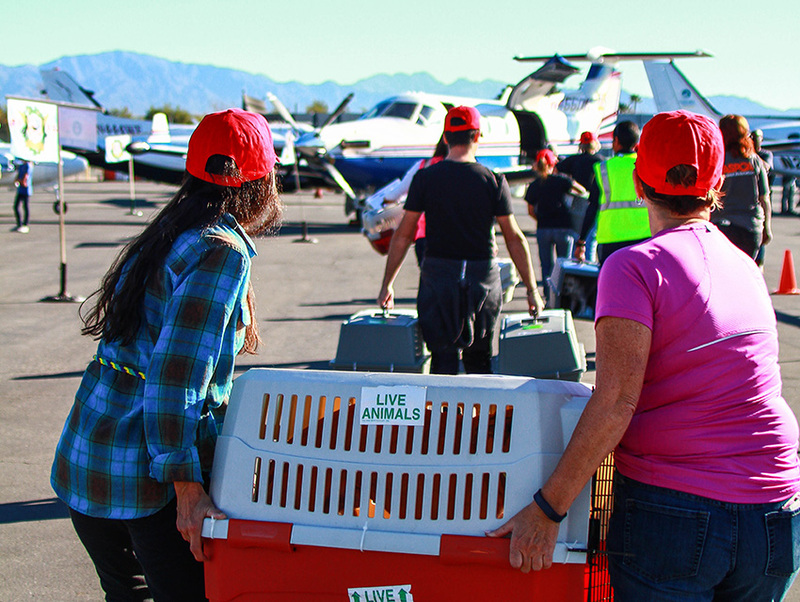 They were bound for Seattle, Boise, and other cities across North America were shelters have space to spare and a no-kill policy. 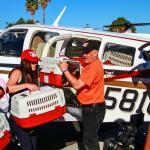 An additional 200-some animals were flown to new homes on Saturday and today. 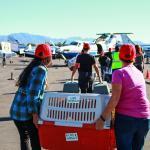 It was the largest pet airlift, well, ever. 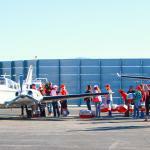 The Woodland Hills-based organization Wings of Rescue orchestrates animal airlifts like this every month, relocating pets from the overcrowded shelters of Los Angeles to new homes in areas like the Pacific Northwest and Midwest. 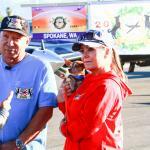 It’s the pet project (yeah, pun intended) of recreational pilots/dog lovers Yehuda Netanel and Cindy Smith, with help from their all-volunteer Wings of Rescue Flight Crew. 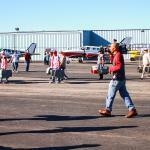 The effort is supported by donors, who supply the thousands of dollars needed to make it happen. 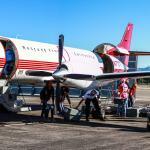 If reading this gives you the warm fuzzies, just you wait. 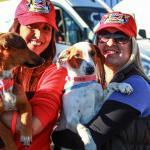 The airlift will be featured in “The All-Star Dog Rescue Celebration,” an hour-long special on Fox Television at 8 p.m. on Thanksgiving Day. Next articleWhat the Heck Is Happening in the First Poster for Game of Thrones Season Six?